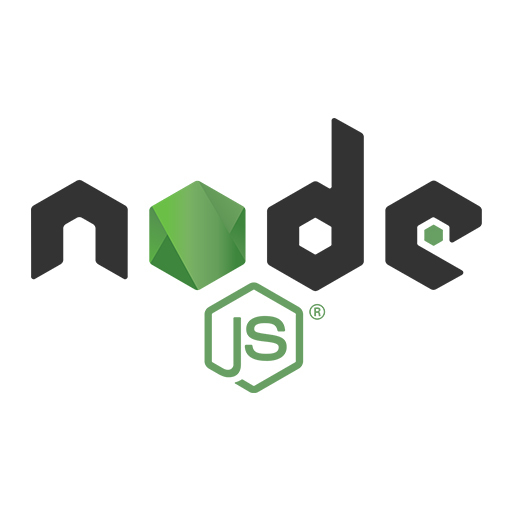 Node.js has been increasing in popularity due to its flexibility and power. It is a great technology that you can learn to master with Code Immersives’ Web Development Immersive Course. Web Development Immersives teaches students to write high quality code. In our 9 month comprehensive course, you will learn valuable skills needed to be a successful Node.js developer.